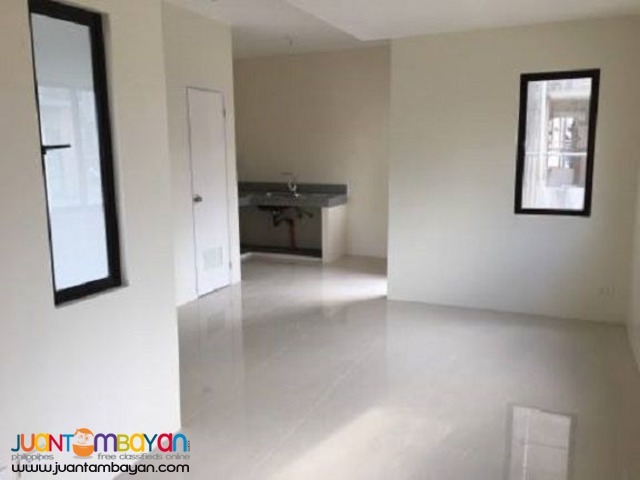 Brand new corner unit townhouse. 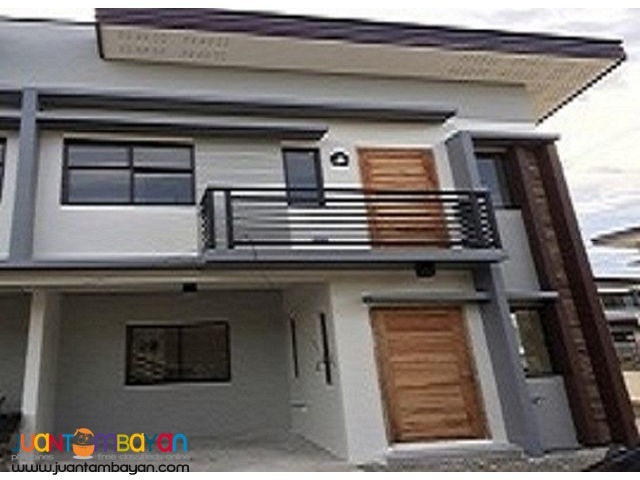 Located in Pooc, Talisay City, only 4 minutes from SRP, 10 minutes to SM SRP and 15 minutes to Cebu City metropolis. 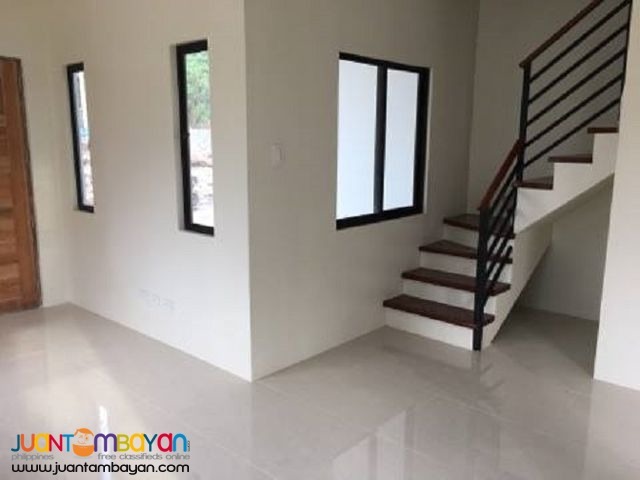 Very accessible to everything you need like shopping malls, church, schools, hospital and very near Cainta Resort and along the road right across Villa Solana Subdivision.